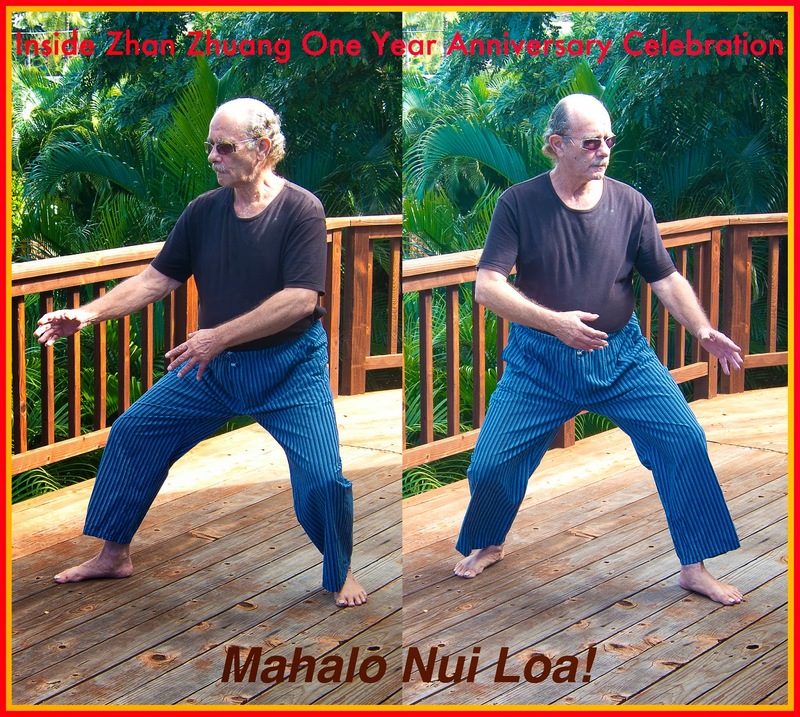 Aloha, today, February 27th marks the 1 year anniversary of the publication of INSIDE ZHAN ZHUANG. At this time I would like to express my gratitude to all who have purchased the book. Your generosity has made Inside Zhan Zhuang #1 in its category on Amazon, not once, but several times throughout the past 12 months. And a special Mahalo for your kind and thoughtful emails. As a way of saying thanks, I am putting together a PDF Addendum to the book which will include the answers to 30 important questions submitted by readers. This will be FREE to all who have or will purchase the book!